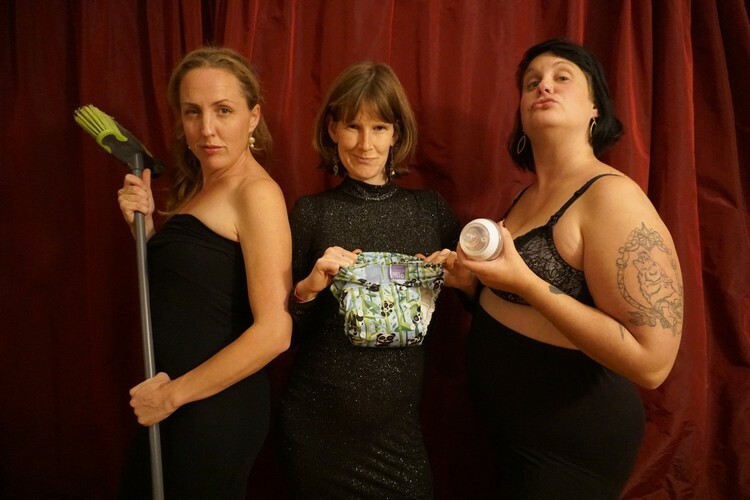 An Adult Only Play on Motherhood: Straight from two hit seasons at BATS - the Femme Natale crew are bringing their take on parenthood to the Manawatu! "My face hurt from laughing" Emily Writes. Don't have kids? Come along to affirm why - this is the best birth control in town!